No armor & complete model pics available yet. 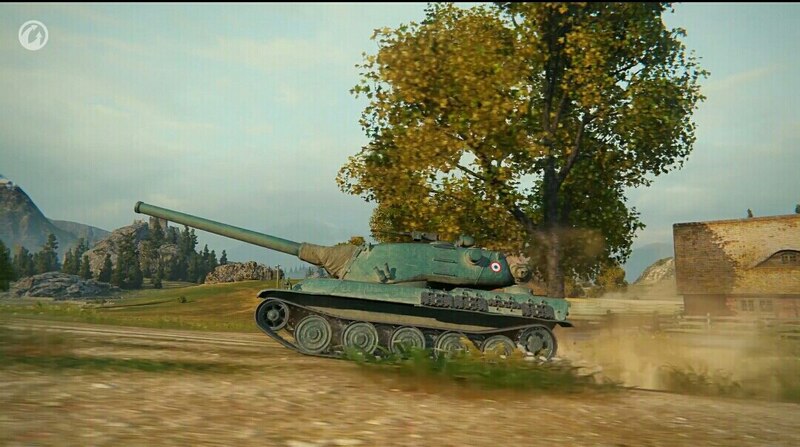 The 127mm & 130mm need better prem pen otherwise there’s no real choice of guns. 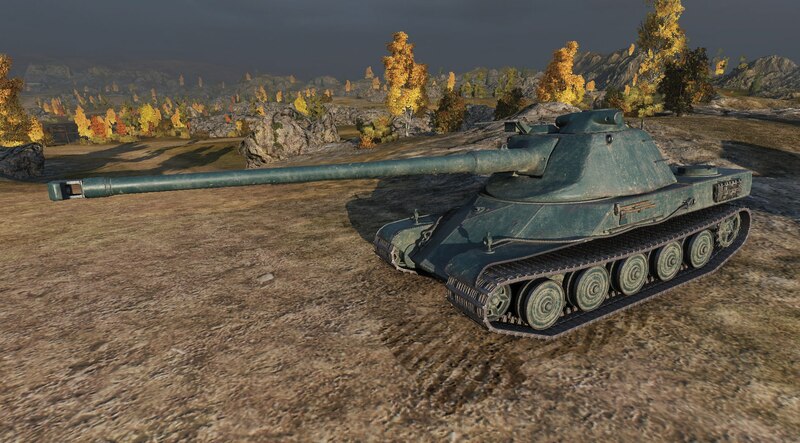 It looks like new fake tanks lose invention and details. 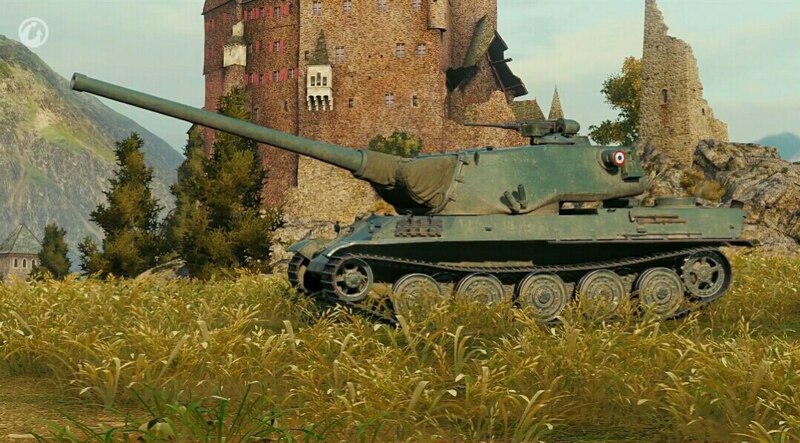 Its really funny to see the turrets of both M4s here and imagine where the breech could fit and what a recoil should make with that funhouse.